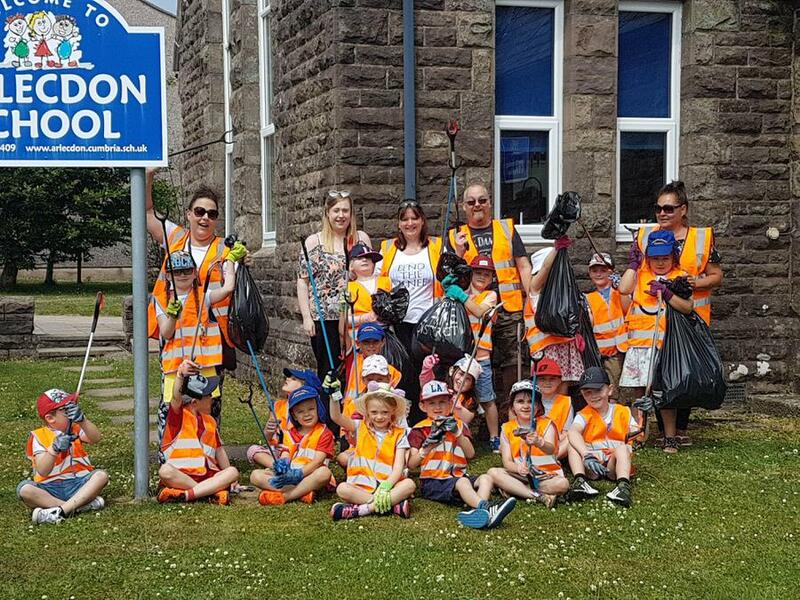 The pupils from Years 1,2 and 3 from Arlecdon Primary School took part in the Great Cumbria Litter Pick on Friday afternoon. We collected litter from outside school and across to the community playground. 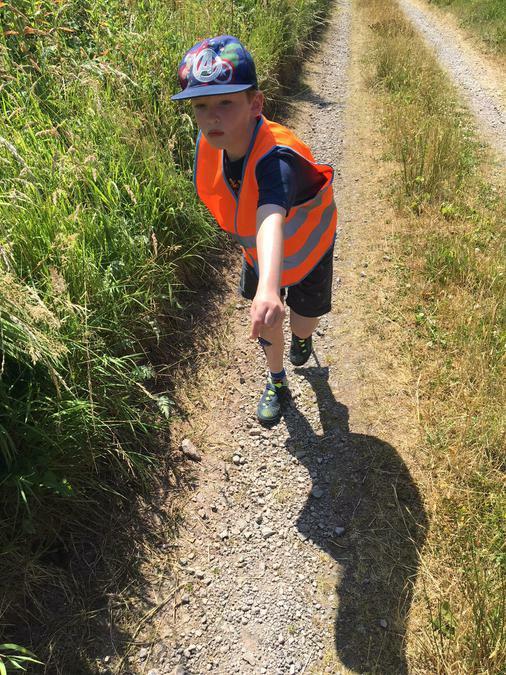 All the children were very enthusiastic and thoroughly enjoyed cleaning their local environment. We collected 6 bags of rubbish! This was part of our geography topic linked to our local area and we had noticed that there was some litter around our school and wanted to do something about it. Therefore the opportunity to take part in this event really enthused the children. They will now hopefully take responsibility to keep their own area free of litter and encourage others to do the same. 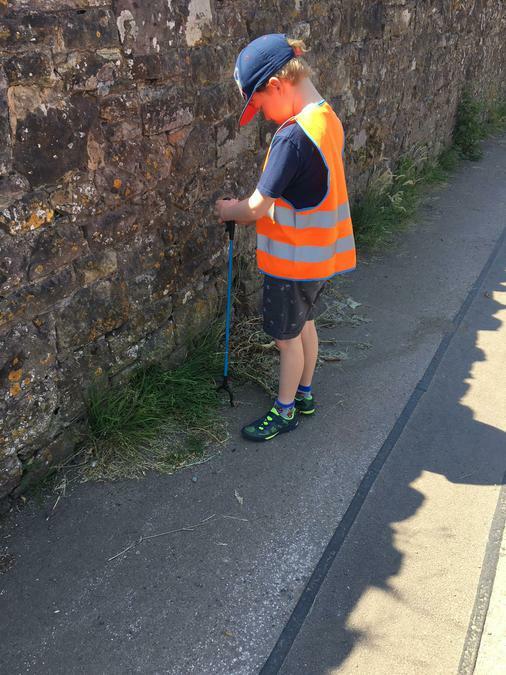 One of our Year 4 pupils was keen to get involved also so he continued the Litter pick close to his home.